2011 saw for the first time the inclusion of separate electric and hybrid car sales figures for European new passenger vehicle registrations in many official statistics. Where fuel types in European car sales statistics traditionally compared petrol (benzine) and diesel engines, separate sales figures for hybrid and electric vehicles are increasingly available too. 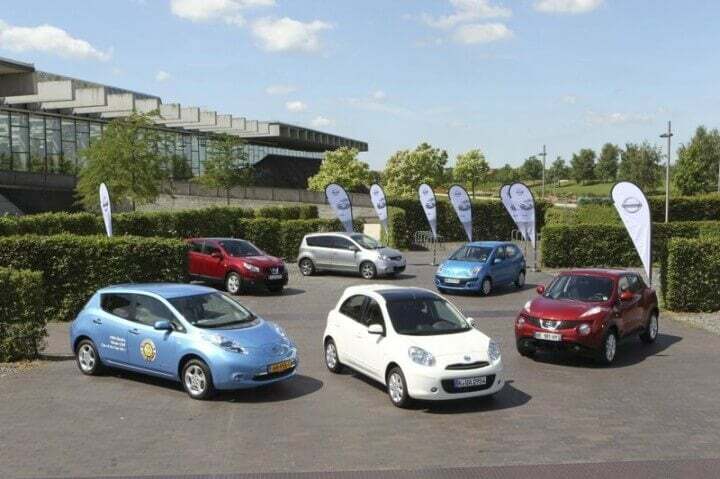 The Dutch seem more keen on hybrid cars and alternative fuels than other European nations while the largest number of hybrid and electric passenger vehicles were registered in the United Kingdom. Figures for the UK are rounded to the closest 100. All figures are based on official statistics – definitions of gas, hybrid, and electric vehicles vary between European countries. “Others” are included in the totals. Car sales statistics for newly registered hybrid and electric vehicles in Europe are surprisingly hard to obtain. This should change with the growing importance of alternative fuels and the wider variety of electric and hybrid cars coming onto the market. Different European countries also define hybrid, electric, and gas vehicles indifferent ways. For example, Germany considers any electric vehicle with a non-electric range extender engine to be a hybrid and not an electric vehicle. A surprise in the statistics is the larger acceptance of electric and hybrid vehicles in The Netherland compared to much bigger markets. In addition to government incentives, very high fuel prices in the Netherland and the physical size of the country probably explain why electric cars find a receptive market here. Although overall figures for electric and hybrid vehicles sales in Europe are still very small, the market is clearly growing at a very fast pace. However, Europe clearly lack behind other advanced markets such as Japan where hybrid cars have been best sellers for several years.